With cannabis now legal (in some form) in two-thirds of the United States, what started off as a niche industry is becoming big business. The U.S. cannabis market is expected to grow to $25 billion by 2025, up from $8.3 billion in 2017, according to New Frontier Data. 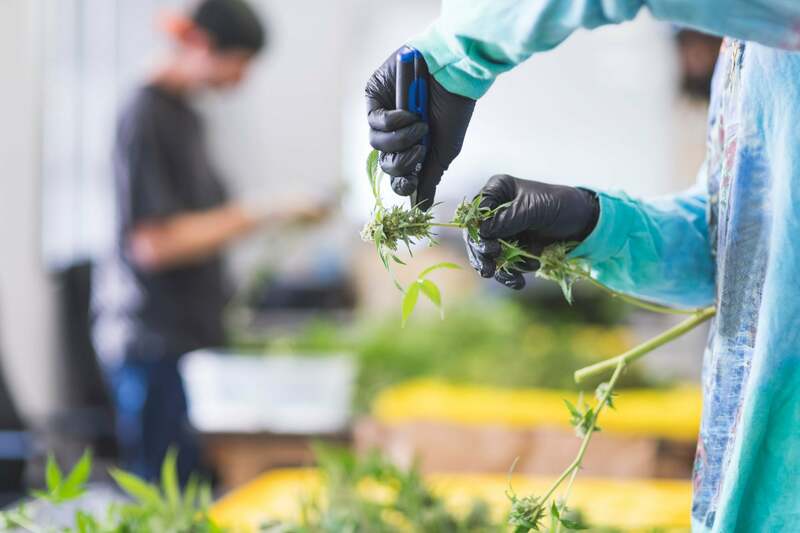 Those kinds of numbers are going to attract entrepreneurs as well as established businesses looking to cash in on the green rush. But if you’re thinking about getting involved in the cannabis industry, there are steps you should take to separate yourself from the crowd. When I started Kush Bottles in 2010, I didn’t really know what to expect from the industry. What I found was a tight-knit community where it was easy to get CEOs on the phone and people were happy to deal with each other one-on-one. Transparency is a key quality for anyone thinking about moving into the industry today. Why? It engenders trust, and trust is crucial in this new industry. As little as 15 years ago, cannabis was still illegal in every state of the union-- though of course plenty of adults were using marijuana. But any commerce around cannabis was, by necessity, opaque. Customers had no idea where the cannabis was coming from, what it might have been mixed with or whether the product was any good. Featured Book Buy Now By Javier Hasse From retailers to growers, producers, and suppliers, there’s a seemingly never-ending list of startup opportunities in this emerging market. In Start Your Own Cannabis Business, marijuana, biotech, and entrepreneurship reporter Javier Hasse introduces forward-thinking entrepreneurs like you to the industry and shares hard-earned tips and success stories from pioneers and visionaries in the marijuana industry.